ELK Studios was established in 2012 and is based in Stockholm, Sweden. It wasn’t until 2014 that the software developer made a move into developing pokies and the company’s popularity has since roared into greater heights. The pokies aren’t still at the level when we would compare them with giants like the Microgaming and Net Entertainment. However ELK have managed to garner the much envied reputation within a short period of time and this is an indication of how ambitious this Swedish casino powerhouse is. The clearly are determined to gain a decent market-share in the ultra competitive world of online gambling. The company haven’t released many titles for their online pokies venture however the few which are there do boast of stunning quality and are quite stunning. ELK has puts its major focus on optimization for mobile gaming and this has led to some casino experts labeling the firm’s strategy as ‘mobile first’. Each of the given pokies can be accessed online and will smoothly work on any gadget running Apple, Windows or Android operating systems. ELK have brought some unseen features to the market, such as offering You to use a system that automatically increases and decreases Your wagers while playing. No provider has managed to make this kind of integration and some of these strategies are the Booster, Jumper and the Leveler. While they obviously don’t really help to reduce the house edge, we can guarantee that usage of these will result in having way more fun while playing and that’s what this is all about. 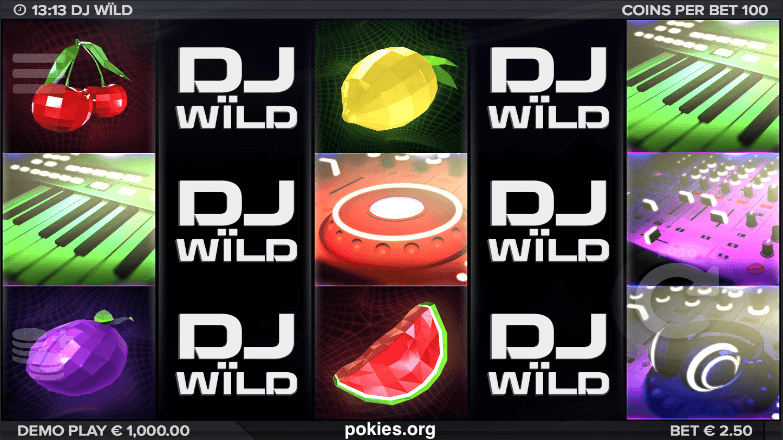 Some of the online ELK Pokies are the DJ Wild, Taco Brothers, Champions Goal, Electric Sam and The Lab. 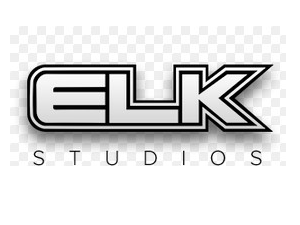 The Lab was ELK Studio’s first slot and was released on October 2014. 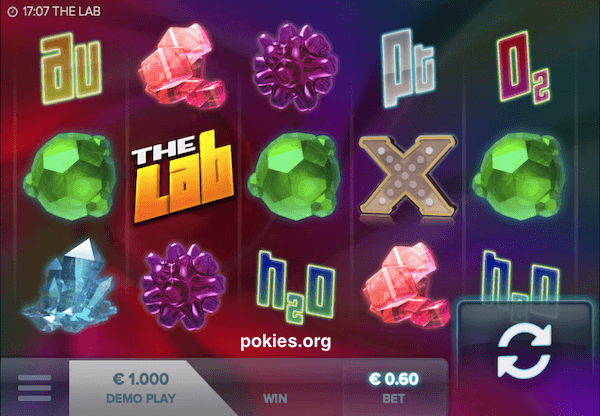 The theme is set in a science lab and the other beautiful feature about the Lab is its 15x multiplier value. 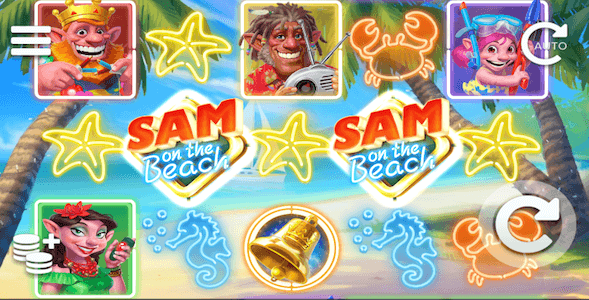 Electric Sam hit the online gambling world on December 2014 and since then has managed to be quite a spark. 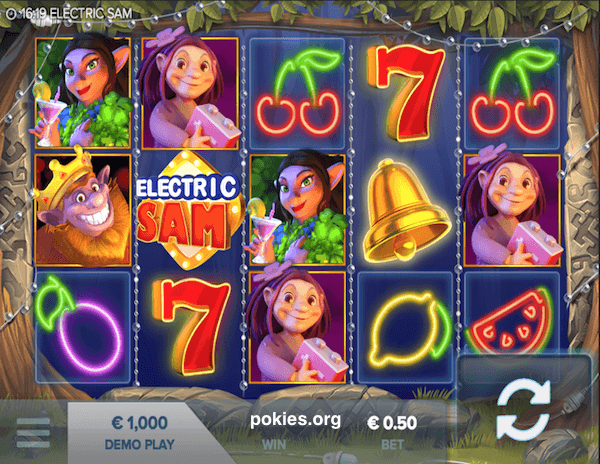 Electric Sam Pokie features colorful reels, stunning graphical design and there are 243 ways through which wins can be made in this pokie. In 2015 made yet another interesting move with their releases; the Champions Goal and the Taco Brothers. The latter is based on blending the thrills of soccer game with some real money spins. 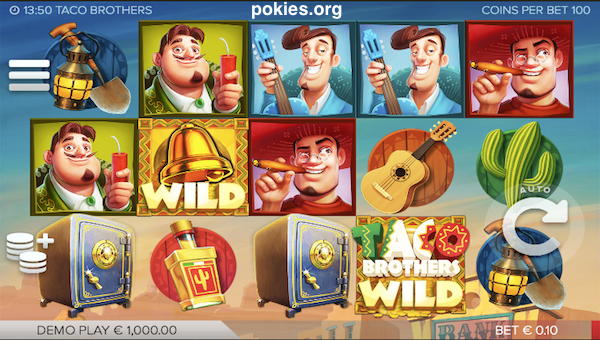 The Taco is Mexican themed and has a lot of comical twist and this has made it among the most played online pokies from ELK Studios. The best casinos to catch all the color and pomp associated with the ELK Pokies are Slots Million and Casino Room. Apart from the mentioned pokies, players can also get to sample lots of other games from industry leading providers. The good deal about these casinos is the bonus amount they offer and this is just for signing up. You’ll also get to take part in various promotions, lottery raffles and more. For Slots Million the sign-up bonus reward is $800 while for Casino Room it is $ AUD 600 with additional 200 free spins. 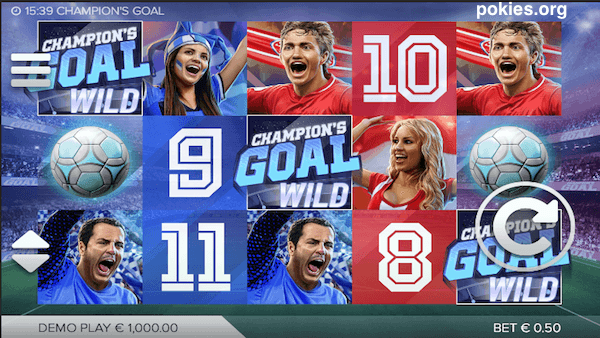 Join one or both of them and get a nice head start together with a boost for Your bankroll.